In August David planned a Governors Island proposal atop the highest point on the island: The Hills. 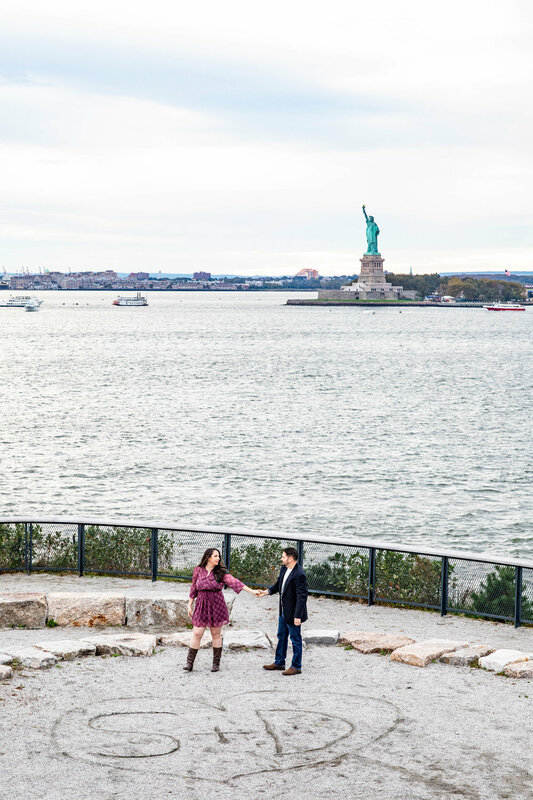 With such a scenic engagement spot it wasn’t a hard decision to decide to go back to this spot and shoot their engagement photos. Shaina and David hadn’t been back to the island since that special day this past August and I was there to capture all the feels. 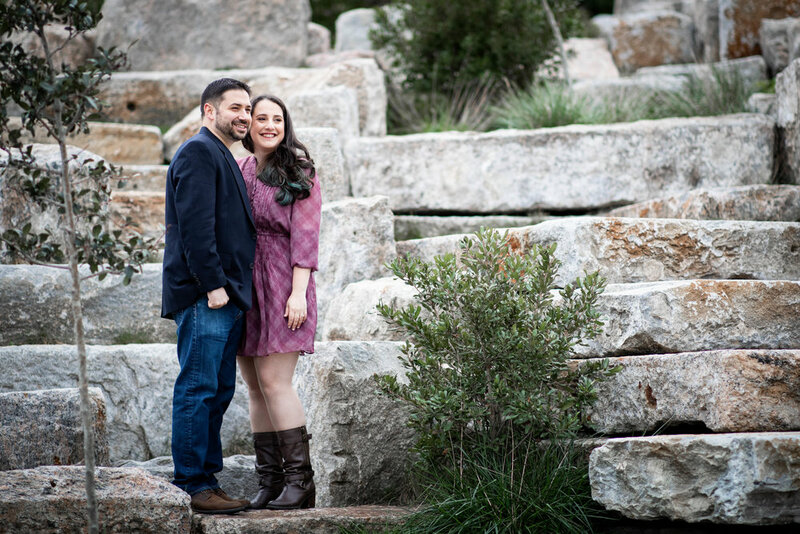 One of my favorite moments was photographing Shaina & David at 'The Hills' with their initials written in the dirt and Lady Lib in the background. 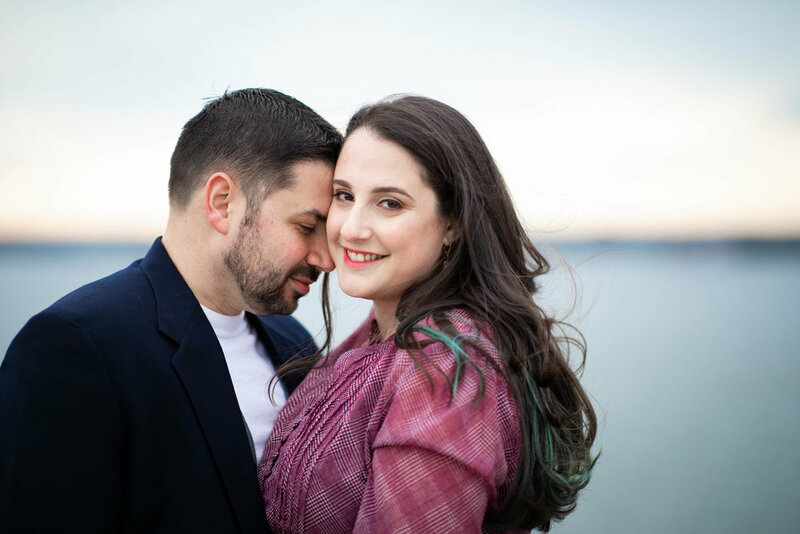 There is something so special about meeting your person in the chaos and crowds that is NYC and appreciating it’s sights all in the name of love:) I just love these two and their love for each other and I cannot wait to photograph their wedding!! !